In the fast-paced urban world, skin becomes clogged, dehydrated and tired daily. Nighttime is when skin catches its breath and recharges with essential elements. Water, air and rest: it is all skin needs. This hydrating, oxygenating overnight mask is the CHANEL skincare formula with the highest concentration of camellia flowers. During the night, tiny dewdrops form on the petals of the camellia, helping it to breathe better. In the morning, the favourite flower of Mademoiselle Chanel fully reveals its unprecedented radiance. 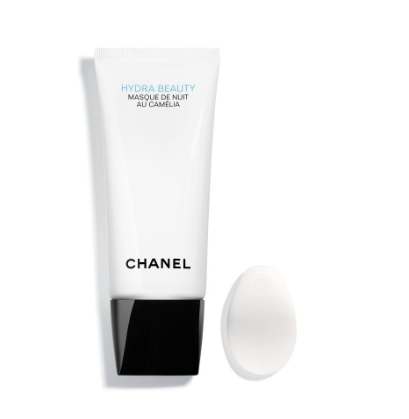 Inspired by this natural process, CHANEL creates HYDRA BEAUTY Masque de Nuit au Camélia, and overnight mask that, after transforming into water droplets, helps skin to oxygenate and become radiant. Skin’s hydration needs are fully satisfied. The delicate, creamy texture transforms into dew-like droplets for a water-light freshness. The micronutrients complex – rich in zinc, copper and magnesium – encourages skin oxygenation. Upon waking, signs of fatigue appear diminished and the complexion looks rested. Skin is smooth and fresh with a radiant glow. CHANEL Research taps into the surprising hidden power of its emblematic flower, the camellia, to introduce the exclusive ultra hydrating key ingredient: Camellia Alba PFA. This unique and highly targeted key ingredient boasts moisturising properties as rare as they are exceptional. Camellia Alba PFA helps skin to maintain optimal moisture levels. Yet, deep hydration is ineffective if skin remains at risk for physiological and environmental stress. This is why Blue Ginger PFA, a powerful antioxidant, helps protect and reinforce skin’s natural defense system on a daily basis. It’s no secret that masking is one of the biggest beauty trends of the past year. And if there’s a sure and fast way to improve the condition of your skin and tackle concerns quickly, masking is often the answer. 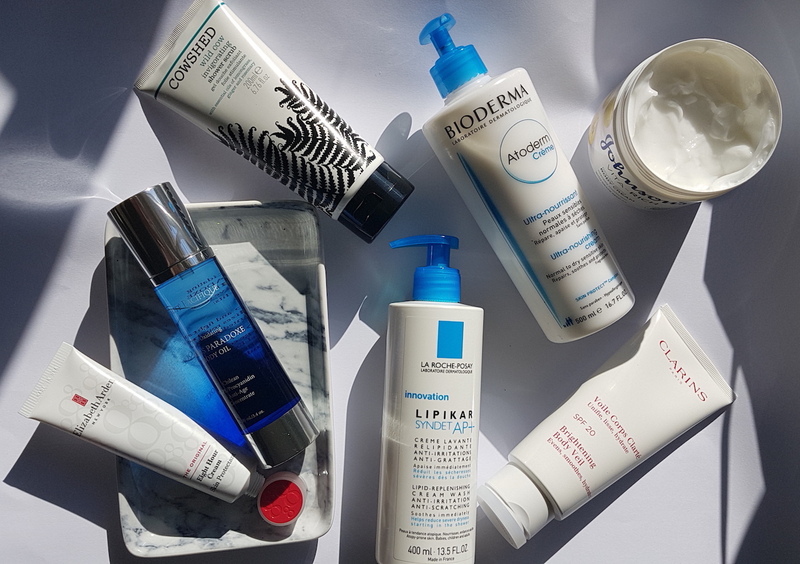 For those of you after a boost of hydration during the moisture-sapping months (who aren’t swayed by the ‘trendy’ temptation to cover your face in glitter in the name of beauty?!) this new mask offers something far more refined to leave your skin happy and hydrated this winter, and all year round! 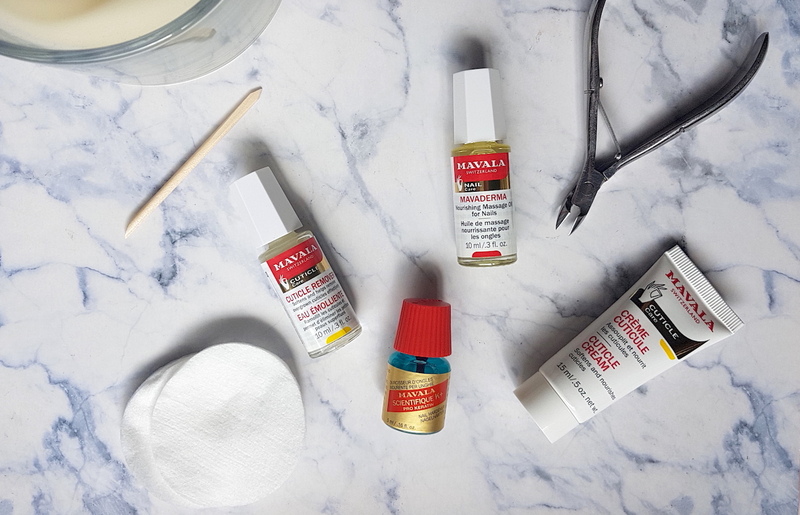 The generous, 100ml tube makes for a far more hygienic option than masks in jars, and means it is considerably more travel-friendly too, which is important because you’re going to want to carry this baby everywhere you go – from Jo’burg to Jakarta and Potch’ to Paris. It also has a rather unique application method thanks to the development of a soft, rubber-like applicator in the shape of a camellia petal. 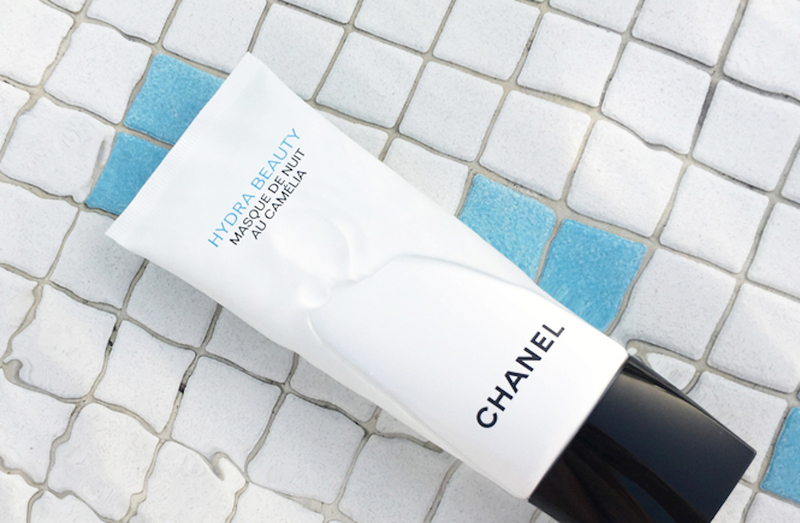 What first appeared gimmicky, turned out to be a dreamy way of applying a face mask, ensuring optimum hygiene, even application and the lightest, most pampering touch – everything you’d expect from CHANEL (and from its price tag). The scent is sublime, immediately immersing you in the world of CHANEL from the minute you breathe in the watery floral camellia fragrance, and second only to the masks’ glorious texture: light, creamy, deliciously hydrating and incredibly luxurious. 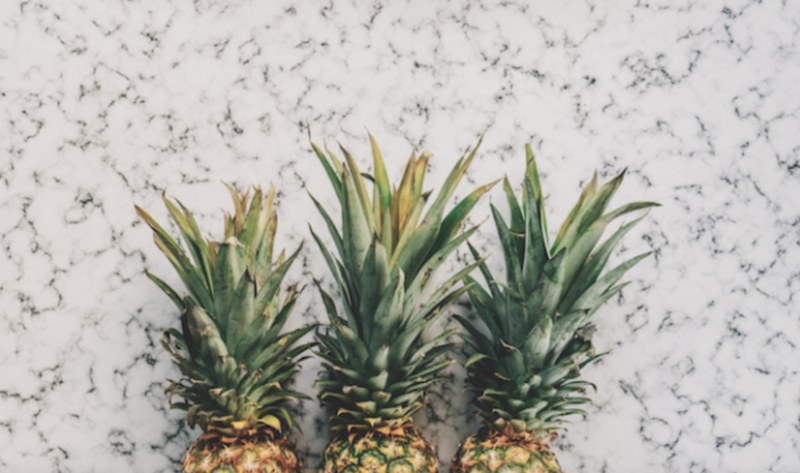 It’s one of those products you’re going to want to put on your skin every single night, and you’re sure to be mentally telling yourself to be sparing to eke out the product as long as possible. There’s no way this one is going to escape the scissors cutting it in two once it comes to the end of its life. HOW TO USE Squeeze a R1-coin-sized amount onto the curved side of the petal, and apply it in an even layer all over your face (leaving out the eye area). Allow the masque to sink in for two minutes before using your index and middle fingers to create small outward circular motions over your forehead (downwards), cheeks and chin (upwards). This process releases those all-important water droplets contained in the mask. You can then finish the experience by creating soft, outward sweeping movements using your four fingers across your forehead (downwards), cheeks and chin (upwards). It feels utterly heavenly on your skin and the perfect nighttime treat to indulge with two to three times a week. And because it’s a no rinse mask (as if anyone would want to wash away this goodness?) you can simply sit back in front of your favourite series while you enjoy the hydration or hit the pillow for a glorious night’s sleep and awaken to silky soft, hydrated, radiant skin. Bonne Nuit!